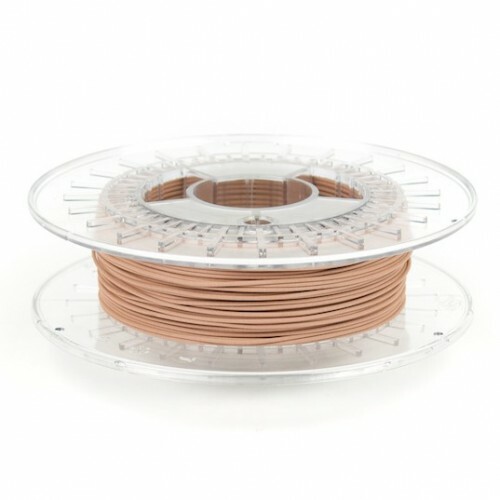 Print with real copper metal! 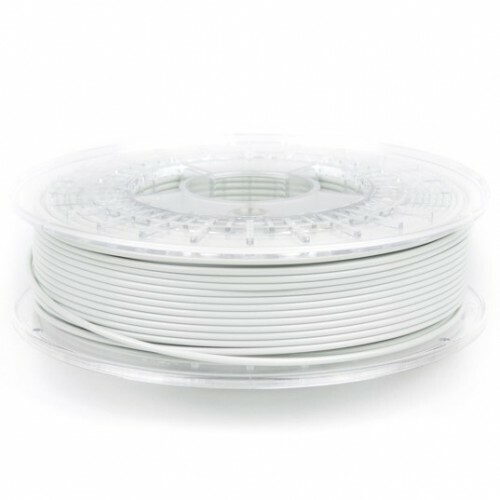 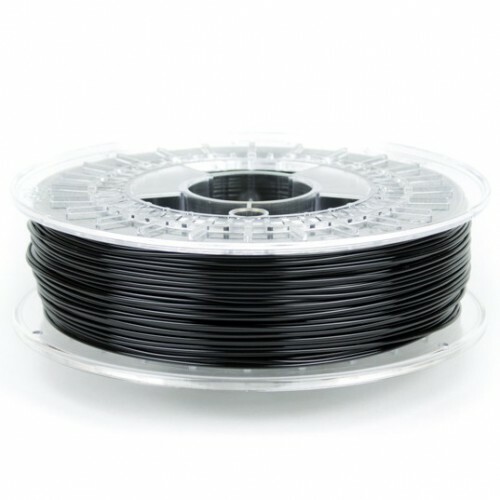 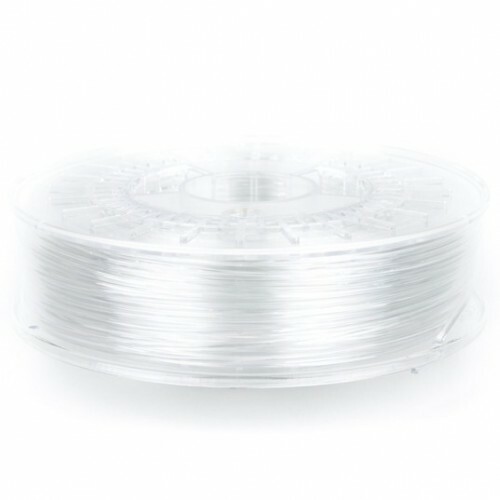 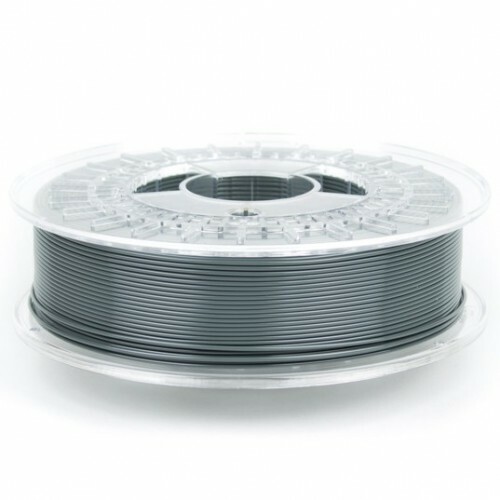 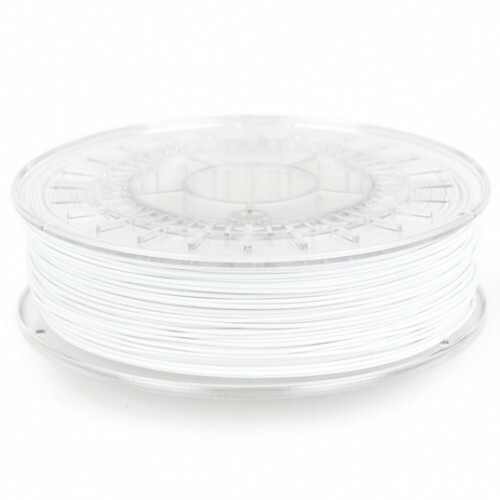 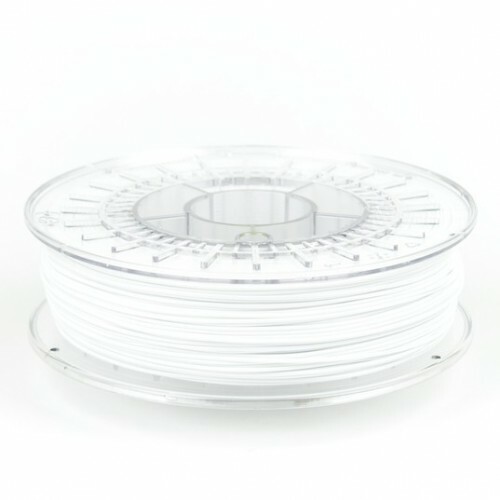 This filament contains at least 20% fine copper powder by volume. 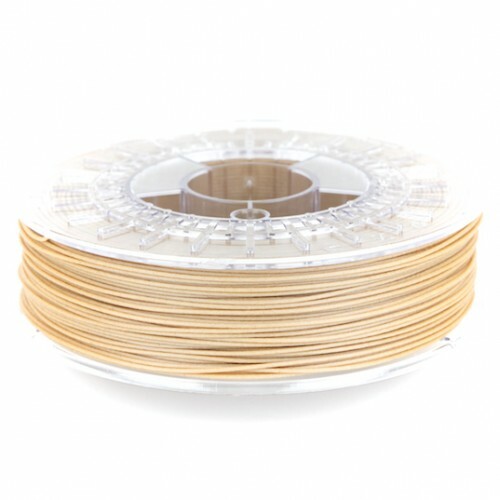 With post processing sanding and polishing, you can make printed objects look and feel like real metal.